Gatesville, Texas, north of Fort Hood, has a drive in movie theater that is an amazing deal. You can see two new release movies for only $10 per car. Let me repeat that. Two movies for only $10. You can't beat a deal like that. So load up the family and head to Gatesville tonight. Cost: $10 per car. Cash only. Operating Seasons and Hours: Open 7 nights a week. Closed on Christmas Eve. See the Facebook page for movie start times. 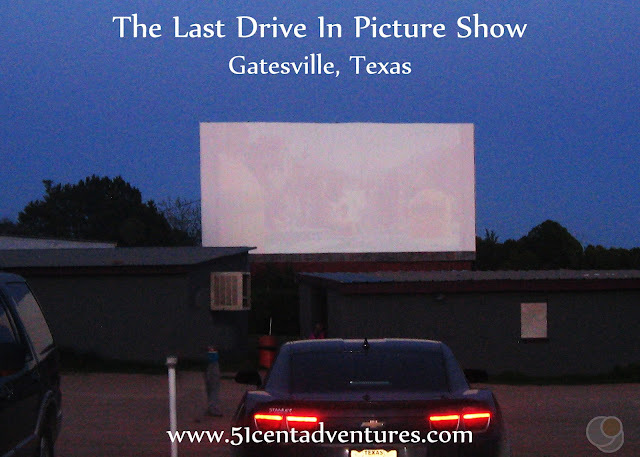 If I have one regret about my family's time in Fort Hood, Texas, it's that we didn't see more movies at this drive in movie place in Gatesville. The Last Drive In Picture Show offers a two movies for only $10 per car. And the movies are all new releases. Do you realize how great a deal that is? That's two movies for $10. That would probably be a great deal per person - but it's per car. I didn't appreciate that deal while we lived there. I think I was worried that my kids wouldn't sit still during the movie, and it would just end up being an awful experience for all of us. I also remember trying to figure out how we would all fit in the front seat of the car while we watched the movie. I think I was also worried about the 30 minute drive to and from Gatesville. I wasn't sure if we'd want to stay up late, and then drive home. But basically I let all my worries prevent me from enjoying something really fun. Also I was waiting for the perfect movie combo. I wanted a really good kids movie to be paired with an awesome grown up movie. That way the kids could watch the first movie, fall asleep, and then my husband and I could enjoy the second movie. That combo finally happened at the end March of 2015. The live action Cinderella movie was paired up with the first Divergent movie. 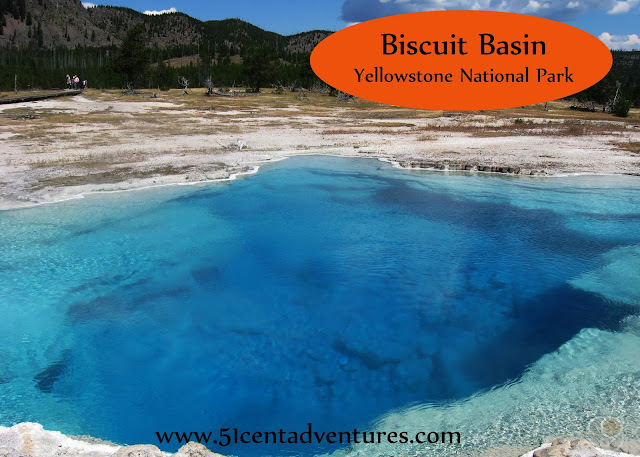 My husband had already left Fort Hood for training at Fort Rucker and the kids and I were always looking for ways to stay busy until May when we would all move to Fort Rucker. I'd wanted to take my four year old twin girls to see Cinderella in a regular theater, but I was certain they would talk through the whole movie. Going to see the movie at a drive in theater seemed like the perfect solution. At first I thought that we'd go on Monday or Tuesday night, but then Friday evening came around we didn't have anything planned. My son had taken a long afternoon nap which meant he'd be up half the night anyway. So I decided that we should go see a movie that night. First we had to stop off at HEB to get cash and treats. A spontaneous trip to the grocery store at 6:00 pm is not something I ever thought I would do with four little kids, but it actually went just fine. Then we drove up to Gatesville. During the two years we lived in Texas I really came to love driving around in the Hill Country. The 30 minute drive to Gatesville is a beautiful drive. 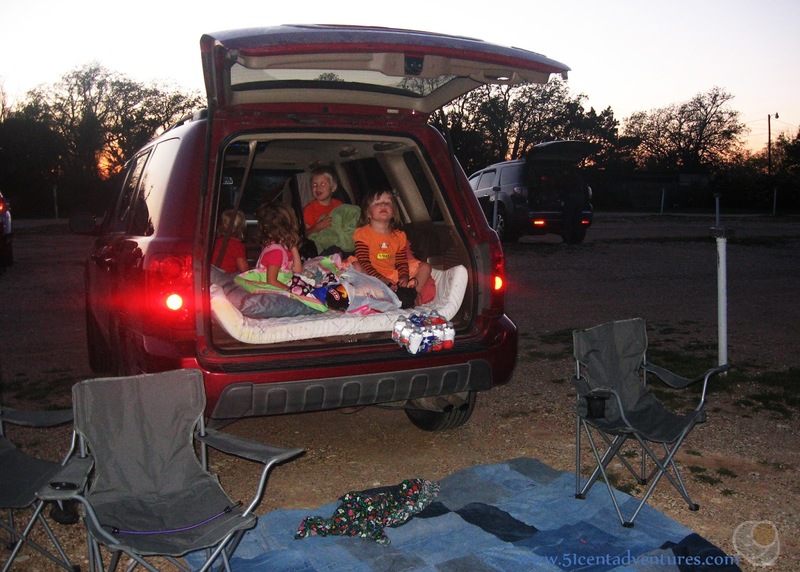 Like I said, one of my concerns about seeing a movie at the drive in was how to comfortably watch the movie with four kids. My sister solved that problem for me. She'd been to a drive in a few weeks earlier and told me that they just parked the car backwards, opened the back, and folded down the seats. Duh. I can't believe I didn't think of that. So when we arrived I moved all the kids' car seats to the front and folded down the two rows of seats. My two year old son freaked out from all the change, and refused to get out of his car seat. So I just scooted it around with him still in it. Eventually he relaxed and enjoyed the movie. But he never budged from his carseat. I also set up our picnic blanket and two chairs outside the car in case anyone wanted to sit out there. But no one did. The movie started at dusk. At first it was a little hard to see on the screen, but as the night got darker we could see the movie better. The twins loved the movie (and talked during the whole thing.) My one year old snuggled up on a pillow on my lap and stayed awake for the whole movie. My two year old liked the movie, but by the end he was very tired. He kept putting his blanket over his head. I had been hoping that the kids would all fall asleep during the movie and I could stay for the second movie. Alas, my kids didn't fall asleep so after Cinderella ended I put the carseats back and got ready to leave. The kids all fell asleep on the way home. This had been the perfect way to spend a Friday evening. I really wish we'd done this more often while we were in Texas. Recommendation: The Last Drive in Picture Show is such a great deal. If you live nearby (within a 45 minute drive) you should plan on seeing a double feature here. You won't regret it. Directions: The drive in is located on Highway 36 on the east side of Gatesville. It's very easy to reach from Copperas Cove, Temple, and Waco. If you live in areas like Killeen and Harker Heights you will have to navigate around Fort Hood. If you have access to the fort, you can drive on the range roads that lead to Gatesville. These roads can be pretty tricky to navigate so I don't recommend driving them in the dark unless you have successfully driven on them during the day time.